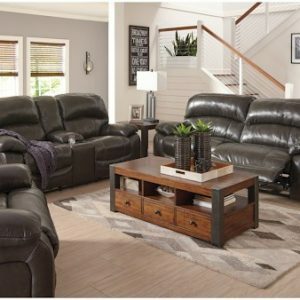 Shiloh Sable Living Room this transitional sofa combines several design styles that culminate in a beautiful final product. 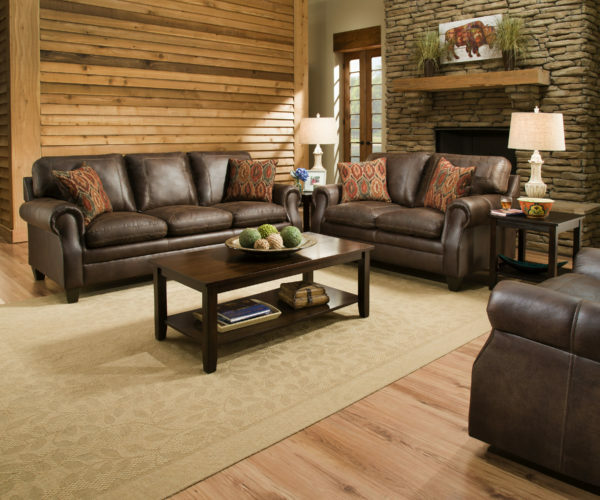 Showcasing rolled arms and wood legs, the sofa highlights rustic design elements. 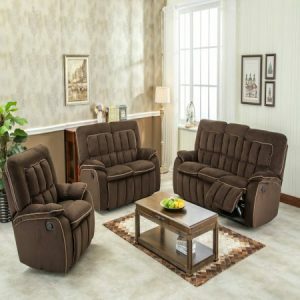 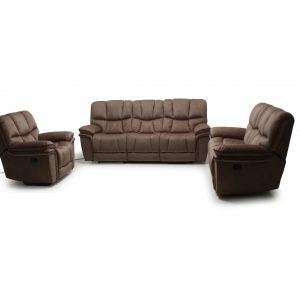 Completed with comfortable seat and back cushions, this sofa makes a wonderful centerpiece for your living room space.